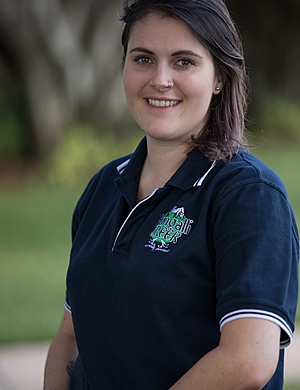 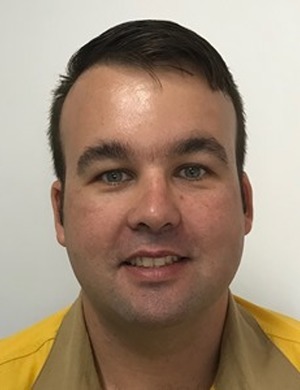 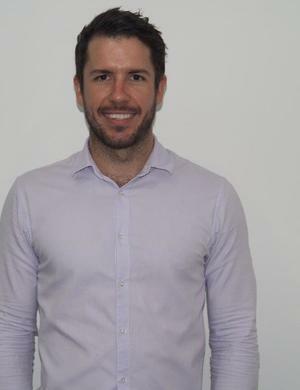 Originally from the Sunshine Coast, Ellie moved to Cairns in late 2017 for her husband’s career & very quickly fell inlove with Far North Queensland. 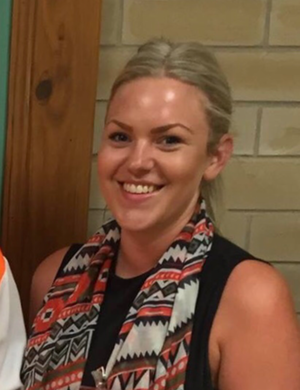 Lucky to be in the right place at the right time, she was offered the role as reception & consultant support at Precruitment just a few days after arriving in Cairns. 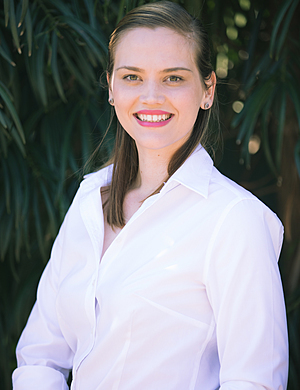 Prior to Precruitment, Ellie studied a Bachelor of Business majoring in Real Estate, Property Development & Marketing on the Gold Coast. 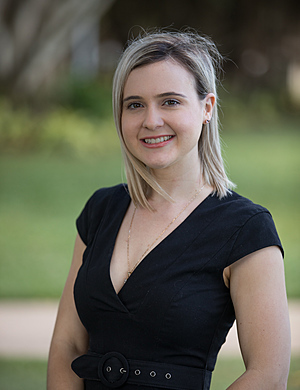 After completion of her degree, she moved to Brisbane city & worked as a sales & marketing administrator for a top performing real estate company which is where she developed her love for administration. 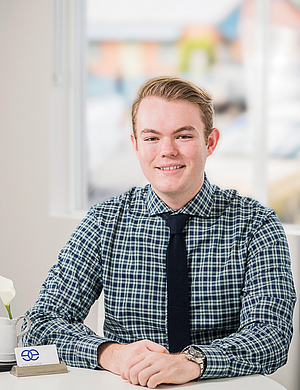 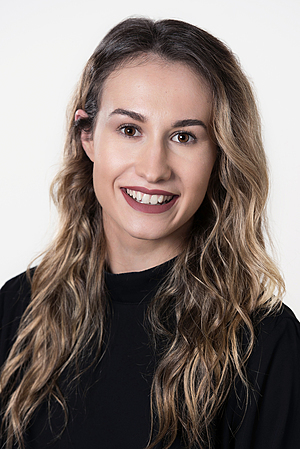 At Precruitment, Ellie works to ensure that all operations of the business run efficiently & is always exploring ways to improve inhouse processes. 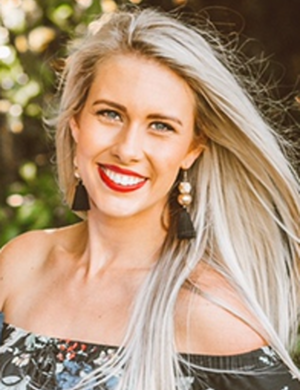 With the ever-advancing online world, she enjoys investing time to train & develop her current skill base to ensure Precruitment is always positioned in the right place at the right time for our candidates & clients, just as she was. 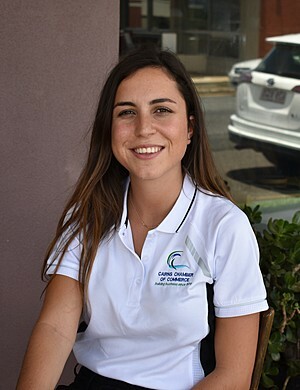 Ellie has an incredible passion for health & fitness & will be competing in the ‘Torture in the Tropics’ CrossFit competition this year with her Scorpion PT team. 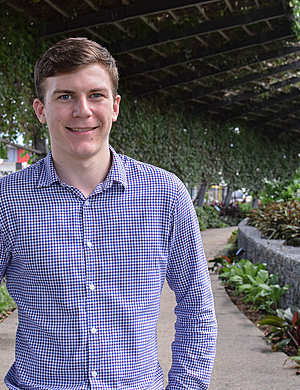 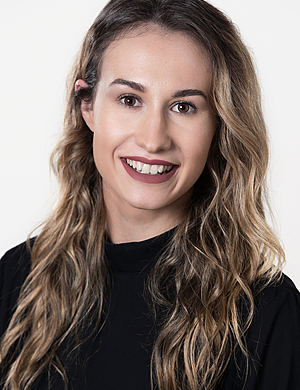 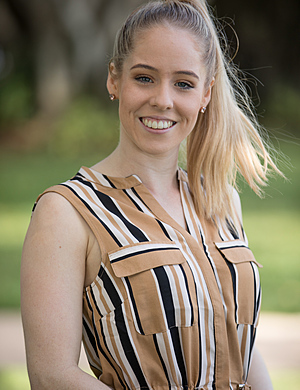 Through the Emerging Leaders program, she hopes to grow deep roots in the Cairns business community & learn new skills to further develop the integration of her professional & personal pathways.